Magazynek na narzędzia ogrodowe- Co musisz zrobić przed schowaniem narzędzi na zimę? Winter is a wonderful time of the year, but unfortunately gardening must be put aside. 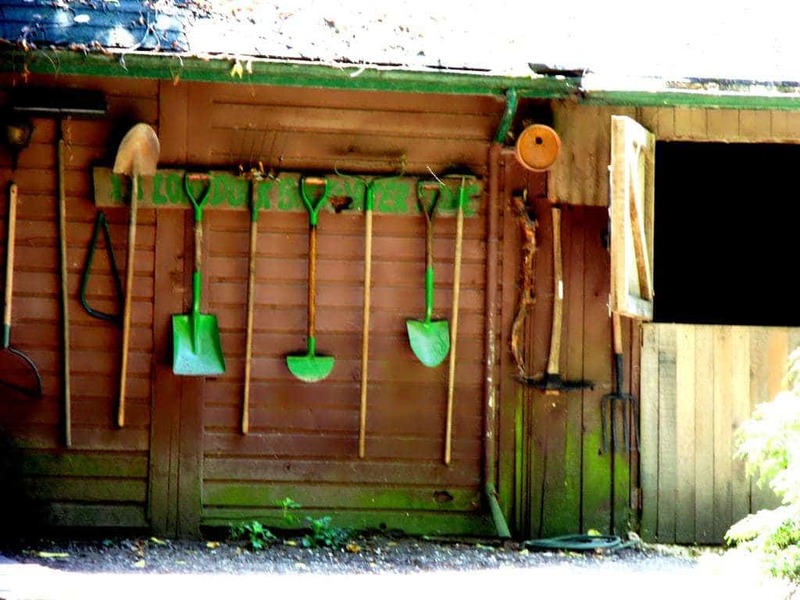 Therefore, when the colder days appear on the horizon, you need to take care of garden tools. You must check them for the winter, you must check them out. Yes, it’s just moisture. It can be a big problem in warehouses, lockers, etc. And that’s where you’re going to keep the right tools? Therefore, it is important that they are able to stand with the season without rust. Below you can find some tips for storing different types of tools. The mower for the winter must be emptied of fuel. Otherwise, it will not be suitable for use in spring. This is because the gasoline can act on the fuel. It is best to get rid of the fuel using the mower until the last drop. Also, do not forget to turn off the mower. Sounds funny? Remember that the mower will work with each other. You do not have to switch the switch at all. Of course, it is possible to do it in a different way, do not be intended. For complete certainty, also remove the candle. Then get rid of the blade. Before hiding for the winter, you can sharpen it, if it is already worn, replace it with new ones. It’s better to spend some time now, when you do it. Now it’s time for lubrication. 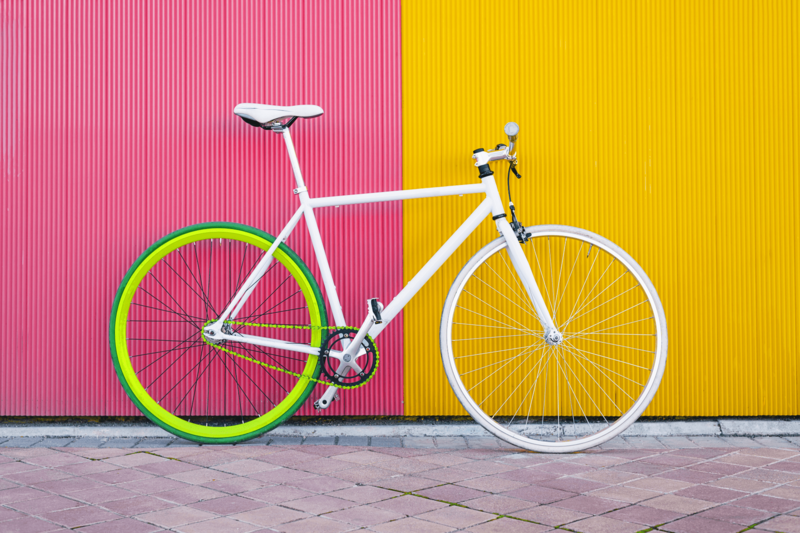 Clean the frame of any dirt and grease residue that may have accumulated over time. Wash the bottom of the mower using a garden hose. The mower must lie on its side during this time. Also consider covering the mower with a protective agent such as WD-40. Thanks for this, you can protect the beauty of the winter. This layer of protection really works wonders. Finally, mount the candle and put the mower in the magazine. The most important thing is to keep the tools clean. If you have not been cared for the whole season, you do not have to work for the winter season. However, if they are not too clean, then they should be in the magazine. To clean tools from dirt. If the tools are corporates, take care of them, take care of them. Remember about wearing safety goggles for cleaning. Cuts of rust can damage your eyes. It is also useful to wear gloves to sharpen the digging tools. Be sure to check the wooden handles too. Take a look at any scratches or cracks. If this is the case, it is better to replace them with new ones instead of glue or adhesive tape. The most important thing is storing gardening tools is spraying them with grease. You can not overestimate the oil or grease fulfillment in this case. It creates a special winter cover. Undoubtedly, WD-40 is the best solution for this type of task . This multi-purpose preparation will ensure the protection of the spring garden. Contrary to what is usually thought, flower pots need to be taken care of before they are hidden. It’s not enough to go to the flower pots. This is because of the growth of the pot from which it can start to „grow”. To get rid of the fungus that can be from the pots, scrub them with a special brush. Then immerse them in the bleach for at least ten minutes. This technique allows you to get rid of all germs from the surface of the pots. After drying, spray them using WD-40. Thanks for this, water will not accumulate on them (WD-40 displaces it). Already one of them is a lot of fun, because of the fact that it’s a lot of fungus. 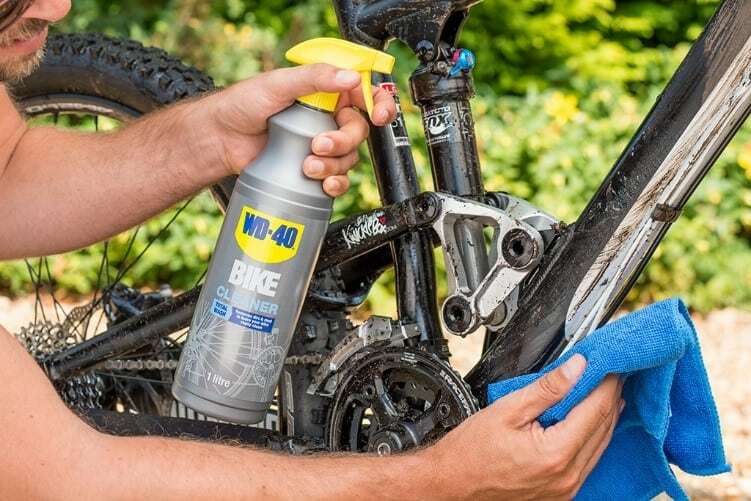 WD-40 is the most important tool for you. You can use the WD-40 to protect the shears, mower blades or secateurs against moisture. You can also use it to clean the tools. 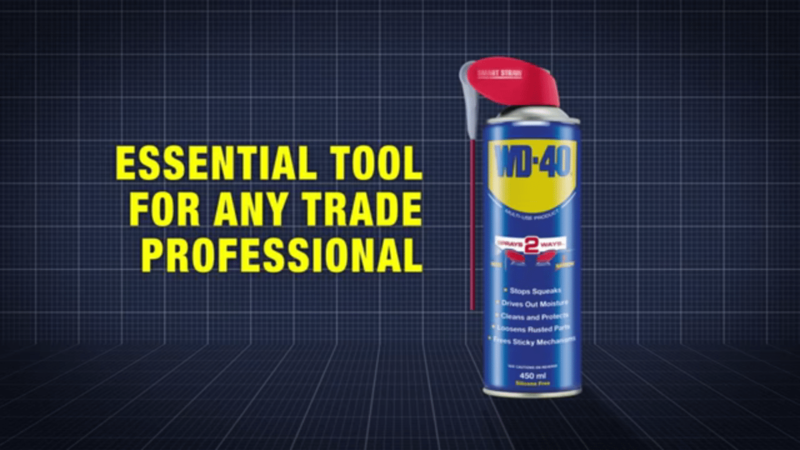 The WD-40 range is endless. Especially in winter, when there is a lot of humidity in the air, WD-40 can show where it comes from. Water displacement – displacement of water. Yes, it perfectly protects the negative effect of moisture on the tools. One layer is enough to protect from rust during the winter. It is true for the tools, garage or storeroom. However, do not forget that even in the winter, moisture will get through. I am looking forward to seeing you in my hiding them for the winter.